Germany’s Allianz plans to pay $35 million for 98 percent stake in Nigerian insurer Ensure Insurance in a push for growth in Africa, where many people are uninsured. 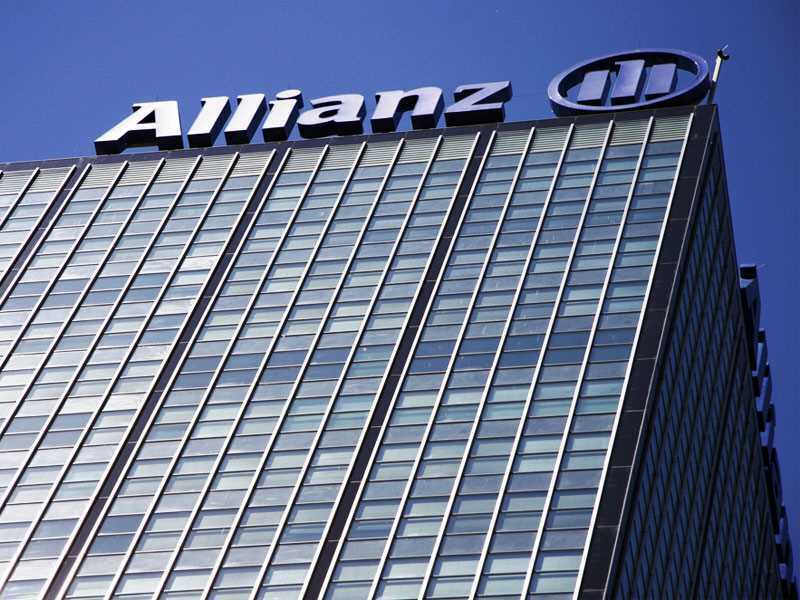 Allianz said that it would acquire the stake from UK-based holding company Greenoaks Global Holdings. Ensure Insurance offers life and non-life cover to businesses and retail clients and generated 11 million euros ($13 million) in gross premiums last year. The german insurer plans to focus on property and casualty insurance, particulary underwriting industrial and speciality risk in the energy sector as well a large complex risks such as infrastructure. South African insurer Liberty Holdings, which bought remaining shares it didn’t already own in Nigeria’s Total Health Trust in August 2015, said in February that it would acquire a 75 percent stake in an unidentified Nigerian long-term insurer for 160 million rand ($12 million). France’s AXA acquired Nigeria’s fourth-largest insurer Mansard Insurance three years ago.